When you promise your guests the most comfortable and luxurious experience at your hotel – the quality of sleep they get to enjoy in your rooms has a lot to contribute! When it comes to comfort, you would go to lengths to provide the best stay at your hotel – even if they stay there for one night. 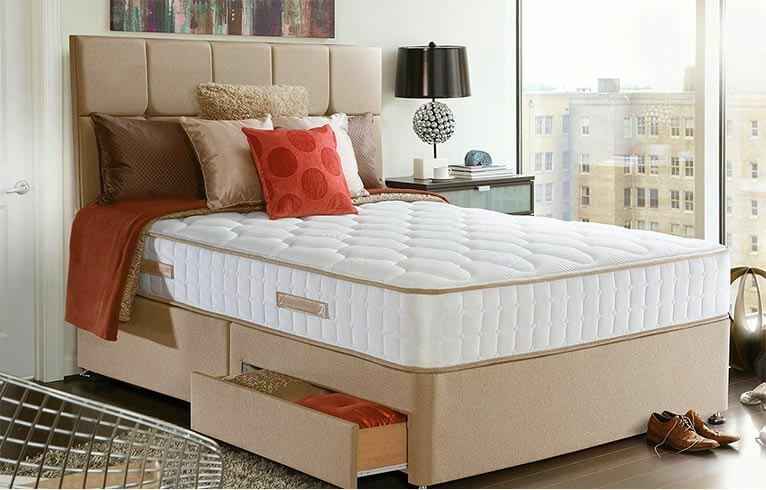 When you have put so much energy and thought into every little detail, why compromise on providing quality mattresses? 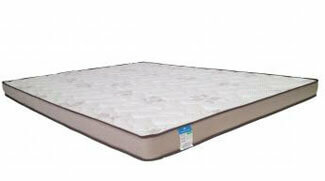 Make sure your beds have our superior quality hotel mattress available for your hotel that are made here in Melbourne. 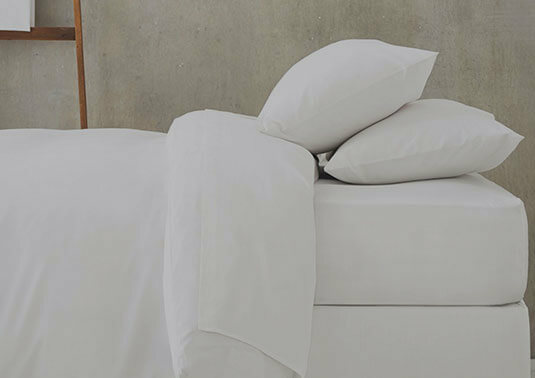 Made from the finest quality materials available in Australia, Super Master Bedding can provide top quality hotel mattress for all your rooms at affordable prices. Let us make sure your guests enjoy a good night’s sleep at your hotel by relaxing on our hotel mattresses. Custom made mattress to fit any size bed or room, shaped to make the best use of space available, our hotel mattresses are available to you in any size and shape that you desire. Whether you want one for your standard rooms, executive rooms or suites – we have something for you. 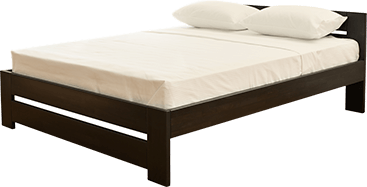 And it doesn’t matter whether you want single, double, queen, king any other custom size, our team of experts will be there to take accurate measurements and then provide you a hotel mattress accordingly! Whether your guests use our hotel mattress Melbourne for a quick nap or for a peaceful and relaxing night’s sleep, they will not be disappointment! Whether they rest for a short period or long period, our mattresses will ensure each moment spent is rejuvenating and refreshing! Your guests will enjoy a comfortable and luxurious experience in your hotel and wake up the next day feeling rejuvenated to continue on with the next day’s adventures! 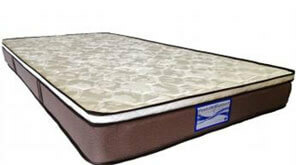 If you place your order for hotel mattress with us, we have special discounts on bulk purchases! So you need not restrict furnishing only your suites with our top quality hotel mattresses but even the guests staying in your standard rooms can enjoy the comfort level our quality hotel mattress provides for their sleep!